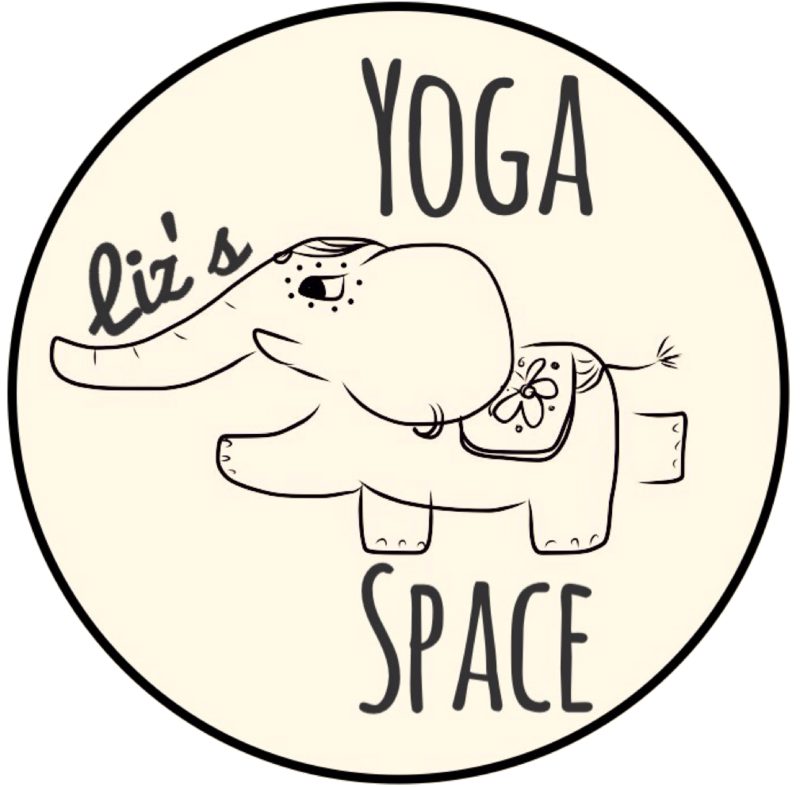 Liz's Yoga Space – Welcome Yogis! I’m a multi-style yoga teacher (RYT 200) currently in El Valle de Antón, Panamá , offering classes to ALL levels. Very beginners welcome! Private and small group sessions are also available. Please contact me for further details.